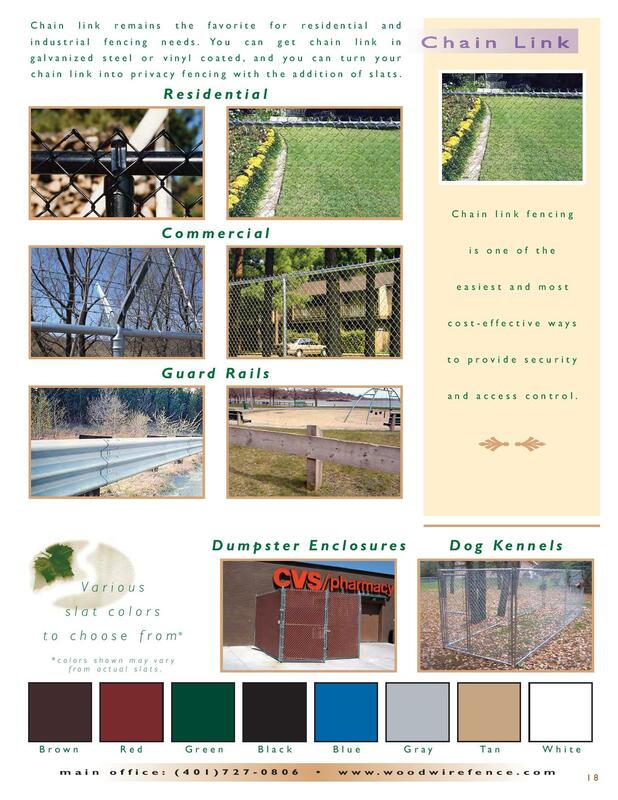 RI Chain Link Fence – Wood and Wire Fence Co. Inc.
Our RI chain link fence systems come in an array of colors and heights. 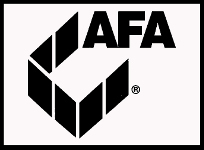 Our professional sales staff can show and discuss the style that is best for you. For more information, regarding our products and services, please click here for our contact form or call us at: 401-727-0806!